Of course, there’s nothing I enjoy more than a beautiful weekend escape in Provence, especially with a group of gorgeous girlfriends. 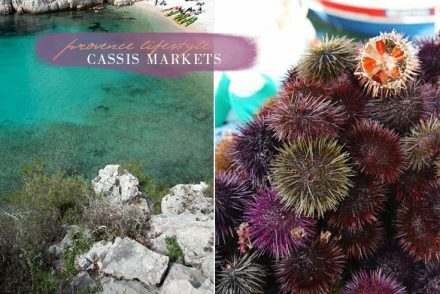 There are so many stunning and distinctly charming micro-regions in Provence that it is a surprise to many who visit, and even live here. 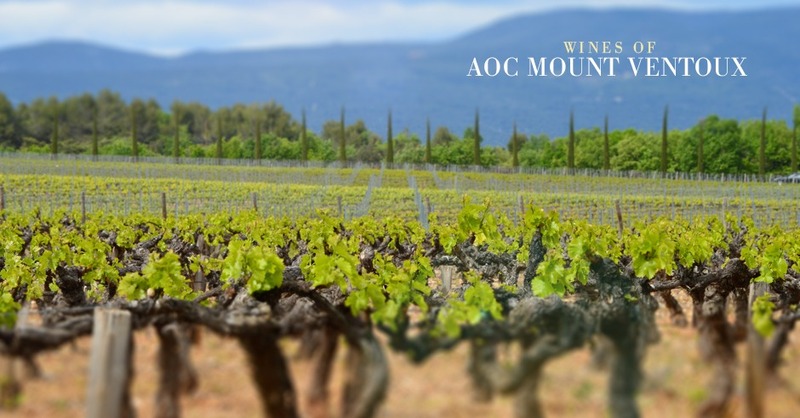 Most recently, we covered highlights from Les Alpilles region of Provence. 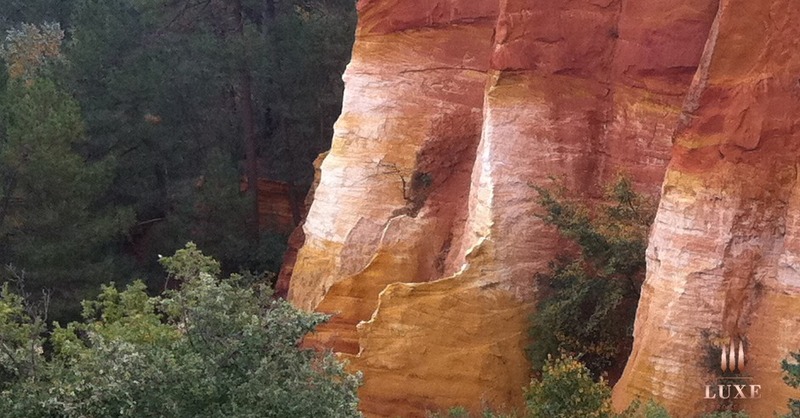 This time, I share a glimpse further north to the Luberon between Roussillon and the Colorado de Rustrel, part of the the superb “route de l’ocre”. To appropriately mark the season, we were greeted by a beautiful field of poppies, or coquelicot, just before arrival to our hotel. They are actually popping up a couple weeks early this year. 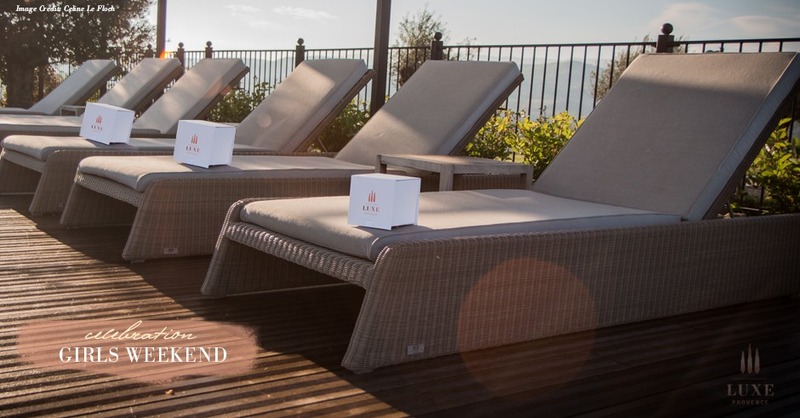 We spent our girls’ weekend near the village of Gargas, part of the Parc Naturel Regional du Luberon, where you will find La Coquillade Village Hotel & Spa, our five-star escape for the weekend. It’s truly an ideal launching point for biking (electric if you fancy, my favorite way to travel) and exploration of the nearby ochre quarries of Roussillon, Peter Mayle’s dreamy Gordes or Bonnieux, Avignon or the gorgeous vineyards of the Cotes du Ventoux. But it’s also quite ideal, for just lazing poolside for a relaxed afternoon. Did I mention, there are vineyards on the property? This is the good life. 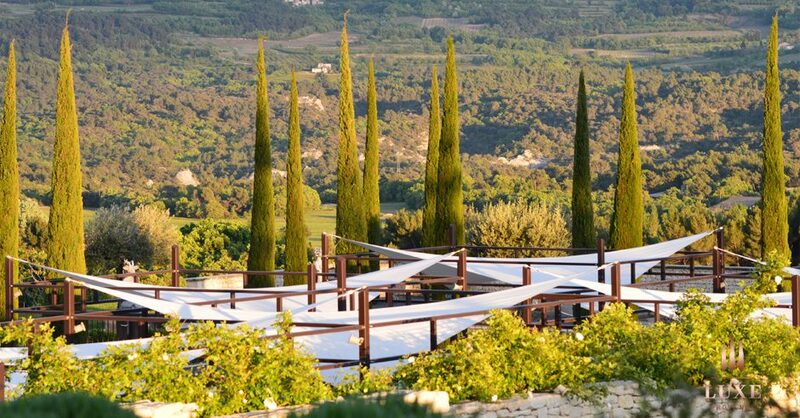 We stayed in beautiful suites with our own private terraces that included views of the surrounding Vaucluse countryside. 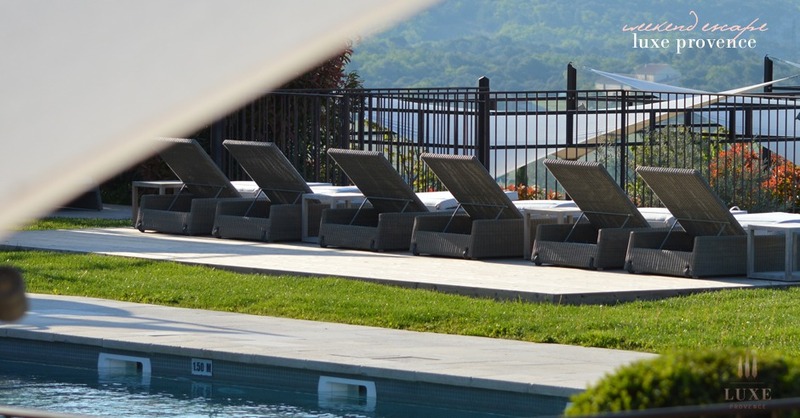 The “village” is a mix of older beautiful stone buildings and newer “bastide-style” suites set on a 100-acre estate complete with vineyards and tasting room. 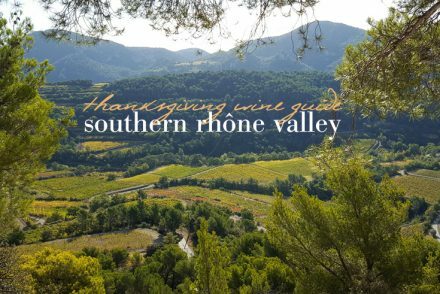 I tasted a lovely white Tramontane, featuring 50% Viognier, 25% Marsanne, 25% Roussanne from the Aureto Vineyard on the property. I will have to return (such a good excuse) for a full tasting and review of the other wines produced here, but I hear that they are garnering great reviews. 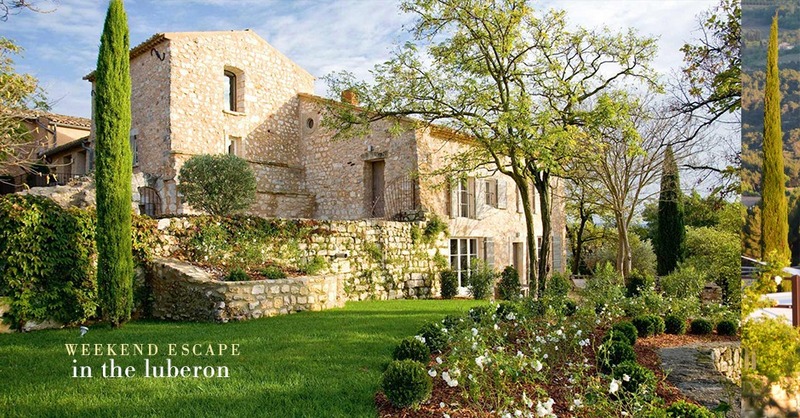 The estate is perched in the heart of the Luberon Regional Natural Park and enjoys magnificent views over the region, its perched villages and Mont Ventoux. If wine tasting isn’t for you, there’s plenty of other activities to choose from. Unfortunately for us, the weather was a bit too chilly for outdoor swimming in either of the beautiful pools, including one at Olympic-size proportions. However, we did spend a wonderful afternoon in their deluxe spa facilities. The spa is definitely one of the highlights of this hotel and is certainly the largest in the region complete with multiple steam rooms, sauna, outdoor jacuzzis, hot and cold plunge pools, indoor pool and more. 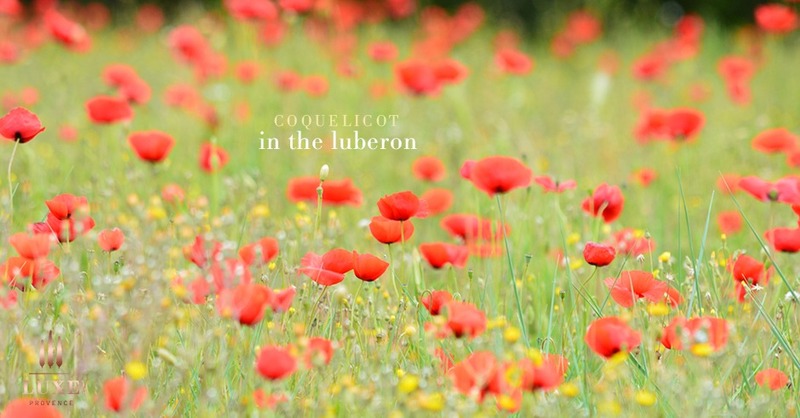 Our girls weekend escape to the Luberon was just perfect. Well, almost perfect. I could’ve spent much more time there exploring. 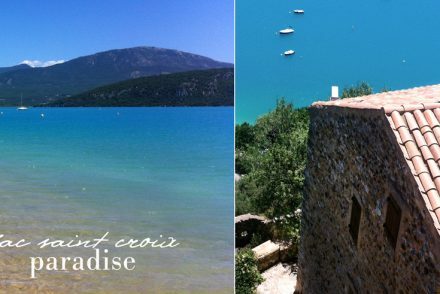 So many beautiful regions of Provence to experience! 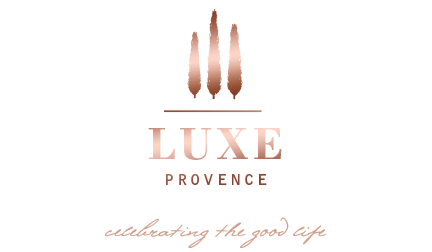 For your next girls getaway, try our suggested pairing, the new “petit” Luxe Provence Gift curations featuring the a taste of the finest of Provence, curated to measure. They now come in the ideal size for celebrating a special milestone, birthday, wedding or group event. Learn more here. 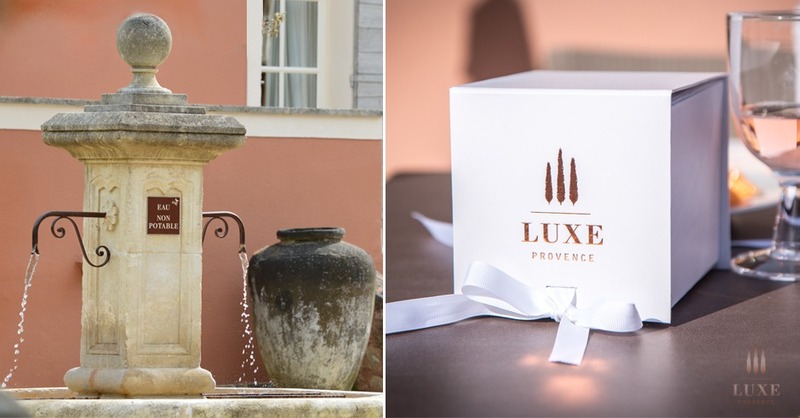 Photography by Tarik Koivisto and Celine Le Floch (Luxe Provence Box shots).